As you look for the best car loan rate, please call the credit union to see if we can match any auto loan rate you are offered. 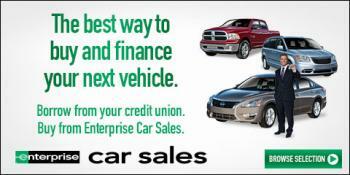 Your Credit Union also offers an additional .50% DISCOUNT for vehicles with an EPA of 35 MPG or greater. 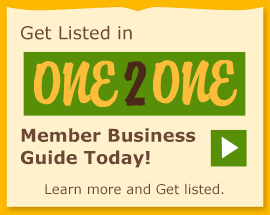 Members borrow for personal, business or family needs. We offer both unsecured and secured debt consolidation loans. We can help you establish or repair credit. Think of us if you want to buy furniture or appliances or have dental or other personal, business or family needs. "What has the CU done for and meant to me? How about warmth and security? When I joined I felt, and still feel, that the diversity of the neighborhood is well represented both by the CU's members and its employees. As welcoming as the staff is, I had no problem following when the building on Gregory St became its new home. The loyalty I felt to Genesee Co-op FCU at that time has been validated by an incident in May 2009. One of my checks was presented to the teller, unsigned, for a large amount. When that individual came back with same check supposedly signed by me, the CU refused to cash it, because the staff recognized the signature as forged. I got to see how the sense of kinship the CU propagates, plays out in order to safeguard its members. Thank you, team."